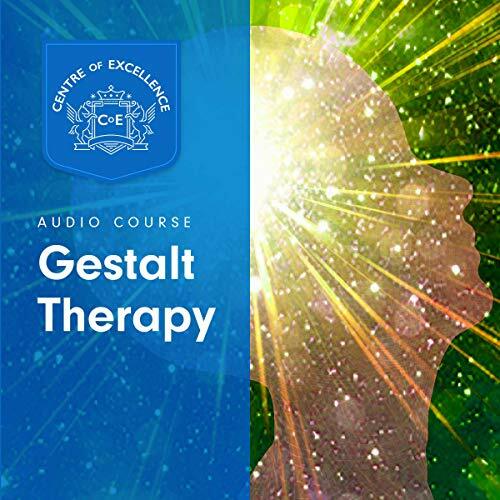 I’m a counselor educator and wanted to learn more about Gestalt to better guide students. I was quite disappointed, as the book only described a little of the theory. It was more about history & general principles of conducting therapy, and much of it was clearly from a CBT approach. This is not representative of what Gestalt therapy is. It felt like listening to a lecturer in a survey class discussing a modality they know very little about and trying to cushion the information with general advice on self care. This was an utter waste of time.